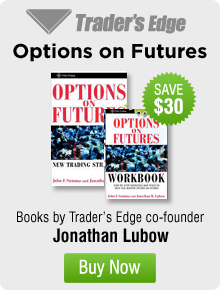 Mr. Lubow has over 27 years of options trading experience in the futures markets. He Co-founded Trader’s Edge, a commodities and futures introducing brokerage based in Madison, NJ. Mr. Lubow has traded options for high net worth investors, hedge funds, and a major private investment firm/family office. He has worked on the Floor of the Chicago Board of Options Exchange (CBOE) and has been Series 3 registered with the National Futures Association since 1990. He is the co-author of, Options on Futures: New Trading Strategies (John Wiley & Sons 2001) and frequently contributes to futures trading publications. Mr. Lubow graduated from Dartmouth College in 1989 with a BA in History. He enjoys gardening, golfing, skiing, and is a nationally ranked platform tennis player. He currently resides in Morristown, New Jersey with his wife and 2 daughters. 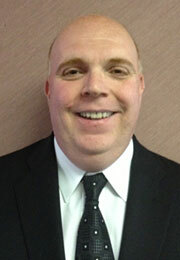 George started his career in March 1996 with NYSE member firm Josephthal Lyon & Ross. While working in the World Trade Center and on Wall Street for a period of four years, George developed personal relationships with phone clerks and floor brokers with whom he works with today. These long standing relationships, he believes, are advantageous to his clients. His strong work ethic and long work hours enable him to provide the utmost service to his North American clients, as well, as the Netherlands, Singapore, Australia, South Africa, and Estonia. George focuses on writing options yet he utilizes his vast experience and keen insight to look for opportunities in the futures markets. 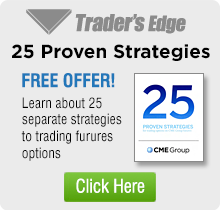 George has written numerous articles and hosted many webinars on futures and options trading. George’s dedication to his clients is so strong that he will even work with people from Boston despite being a huge Yankee fan. George has had uninterrupted membership as an NFA Associated Member since March 19,1997. He came to work with Trader’s Edge on February 11, 2000. 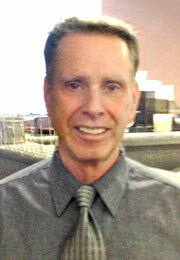 William Chieco is a senior options specialist with Trader’s Edge. 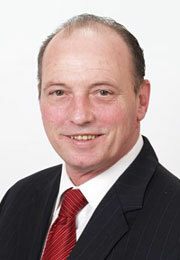 William began working in the commodities industry in 1997. William’s market specialties include stock indexes, energies, currencies, metals and grains. His main trading style revolves around option selling, combining both fundamental and technical analysis. William manages over 15 million dollars in client equity. His clients are located in Asia as well as North America. William has educated investors from coast to coast with articles and seminars. His main focus is trading S&P 500 credit spreads along with trading ratio spreads in many other markets such as Gold, Crude Oil, Currencies and Grains. William lives in NW New Jersey with his wife and two daughters. His favorite sports teams are the NY Mets and NY Giants. William’s hobbies include collecting and restoring mid 60’s muscle cars and fishing. Gene Ratti started his career in the futures and options industry January 1995 at Carr Investments, Inc., a well-respected company for trading options. 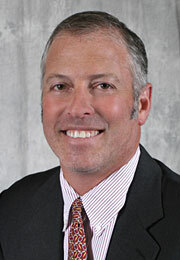 In 1997 Trader’s Edge acquired the assets of Carr Investments Inc. Gene specializes in option valuation. He analyzes the true value of options and looks to write (sell) over-valued options. His trading philosophy is designed to capitalize on the high probability that a certain category of out-of-the-money options will eventually expire worthless. As a senior options specialist he has used his expertise on behalf of clients in Asia and Australia as well as North America. Favorite strategies include delta neutral trading with credit spreads, ratio spreads, butterflies and condors. One of his specialties is coaching new traders in the efficient use of writing options. Gene is married to his wife Elaine for 29 years and lives in northwestern New Jersey. Outside of the office Gene spends a lot of time in the gym and enjoys cooking and playing golf. Boris started his career on Wall Street in 1996 as an associate at Goldman Sachs. His areas of expertise are options strategies and risk management. Boris joined Trader’s Edge in 2008. 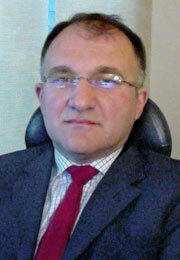 He provides outstanding service to his domestic and international clients from Russia and former Soviet states. Boris has an MBA from New York University Stern School of Business and has been registered with the NFA since 2008. Boris resides with his wife and 2 daughters in Edgewater, NJ. He speaks Russian fluently.